This issue could have two causes. The first is that translation was not enabled prior to upgrade. The second is caused during an TaroWorks 4.9 upgrade when records had previously been assigned to mobile users using method other than directly through the TaroWorks user interface. 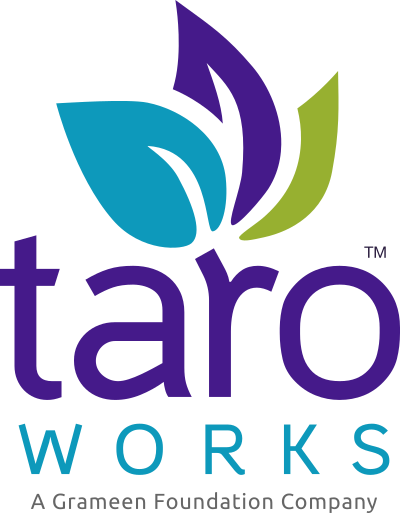 Please contact support@taroworks.org so they can assist you in completing your upgrade.